I have been thinking of doing this post from quite a long time. It’s pending from last one month. But as always I am short of time. And their are so many things to do in a day. Here it goes…. I am glad and happy to know that I am nominated again for this awards. Thankyouu Adhi ❤ for giving me this. And I am really greatful to you because you are one who nominates me mostly. And my maximum awards are because of you. Thankyousomuch love. • Long walking are my kind of thing. • Love listening to music. • Always aim for high things and achieve them. • I cannot think of anything anymore. These people actually are really wonderful bloggers that’s all I can say. 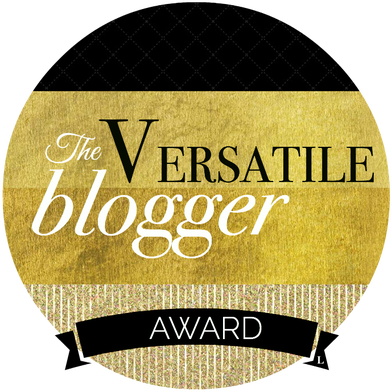 I have been nominated second time for versatile blogger award, Thank you so much to christina of Stealing Quiet time in Noisy Disorders 🙂 for nominating me. It’s a privilege. Glad to know that you think I deserve this. 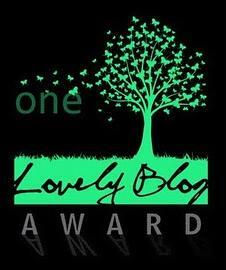 1 Thank the person that nominated you and include the link to their blog. 2 Nominate a minimum of 15 bloggers. 3 Link your nominees and let them know. 4 Share 7 facts about yourself. I guess it’s not only me with the busy life thing but everyone is. Can’t find time to relax and chill.